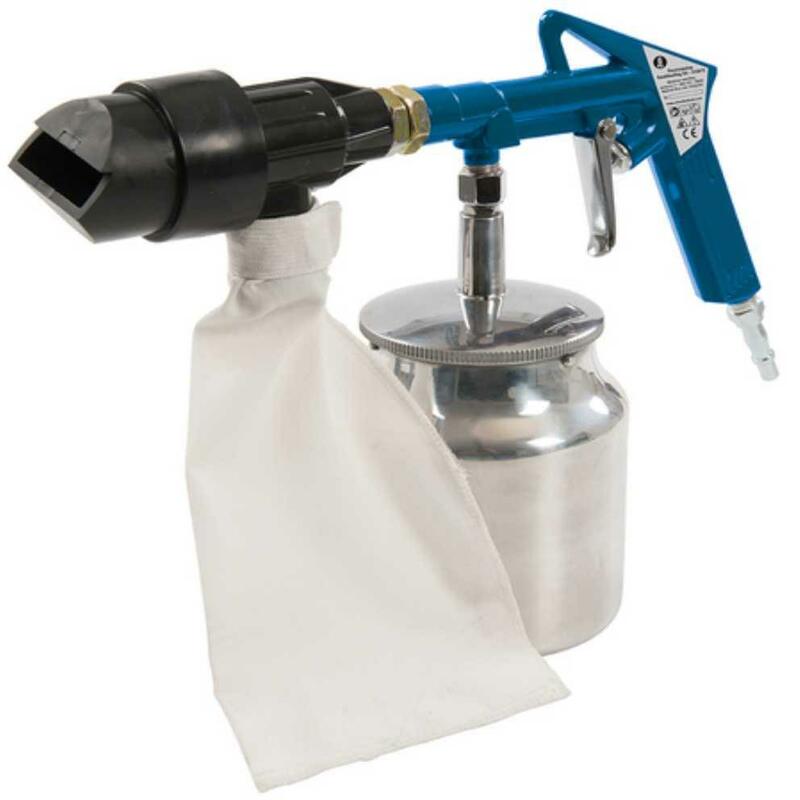 Abrasive grit spray gun complete with 4 x different-sized nozzles. 850ml abrasive canister with easy detaching for quick refills. Soft rubber compound nozzles seal against flat and contoured surfaces. 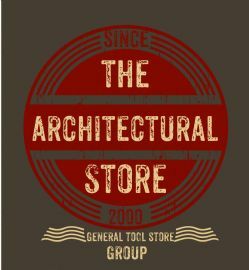 Ideal for detailed removal such as stone chipson bodywork, cleaning oak beams, graffitti removal, cleaning stone work, glass texturng etc. Includes air sandblast gun, 4 x rubber nozzles, 1 x 500g tube of fine grit and collection bag for recycled grit. Includes UK and European 1/4" air quick connectors.